The perspectives of life, of the world that surrounds us, change according to age and experiences. 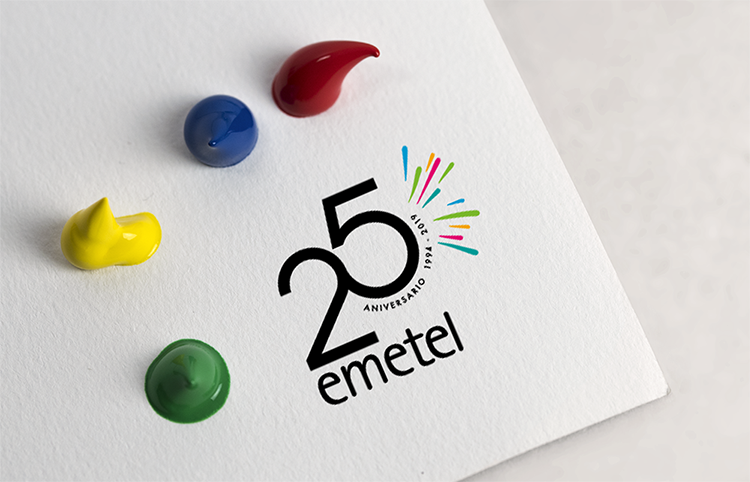 What am I going to tell you… This year we can say that Emetel turns 25 years old with a new way of seeing technology. 25 years full of learning, growth, a path that we have built among all. 25 years of history that you can see here. Naturally, our PERSONALITY has been forged based on moments and circumstances that we have lived. 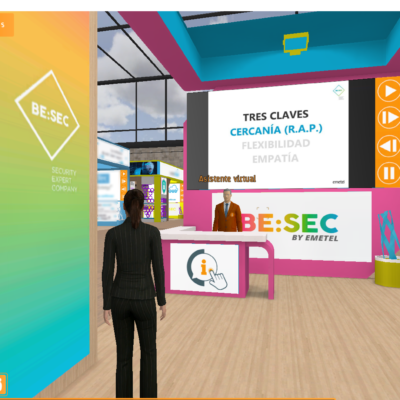 People, clients, teams, projects, achievements, failures… In short: an accumulation of many experiences that have made us the close, reliable and recognized company that we are today. On the other hand, we must not forget our CHARACTER. 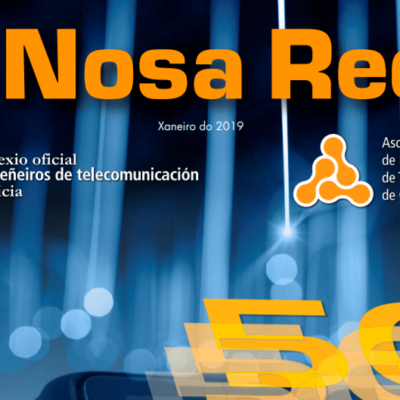 The one which has determined our way of acting since 1994, betting on a combination of innovation and craftsmanship, knowing at every moment how technology can be a useful tool to improve the competitive capacity of our customers and, above all, how can it be an ally for people. 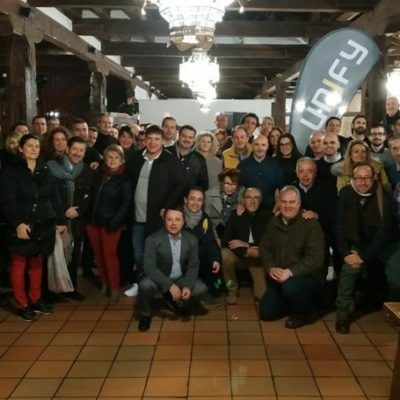 And, precisely, I dare to say that one of the factors that have allowed Emetel to meet in this 2019 the 25 years are the PEOPLE, those who know and perform technology and endow it with life. Because it is us -and you- who are betting, in short, on a new way of seeing and using technology: a technology with a soul. Thanks to all the people that make it possible, and congratulations. Let’s continue adding and growing together.